Is Marketing Hard or Easy, Both or Neither? I wonder if you could help me an experiment by answering the following in comments. 1) What’s the hardest part about marketing for you? 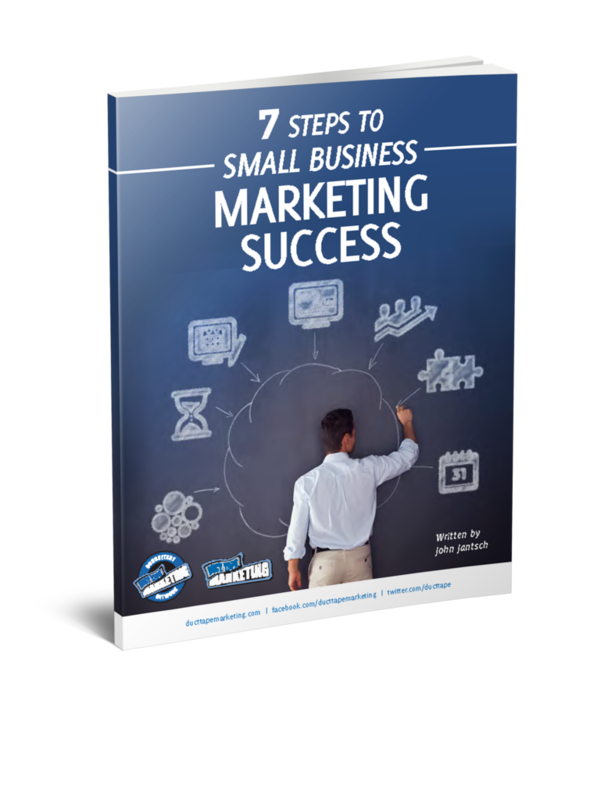 2) What’s the easiest part about marketing for you? I’m curious how often the same thing will be one for some and the other for another. Not as simple as it seem perhaps.